On this edition of the Board Games Ireland podcast Frank and Gavin we reflect on 5 years of Board Games Ireland. Board Games Ireland Podcast S02E02 – BGIcon Special! 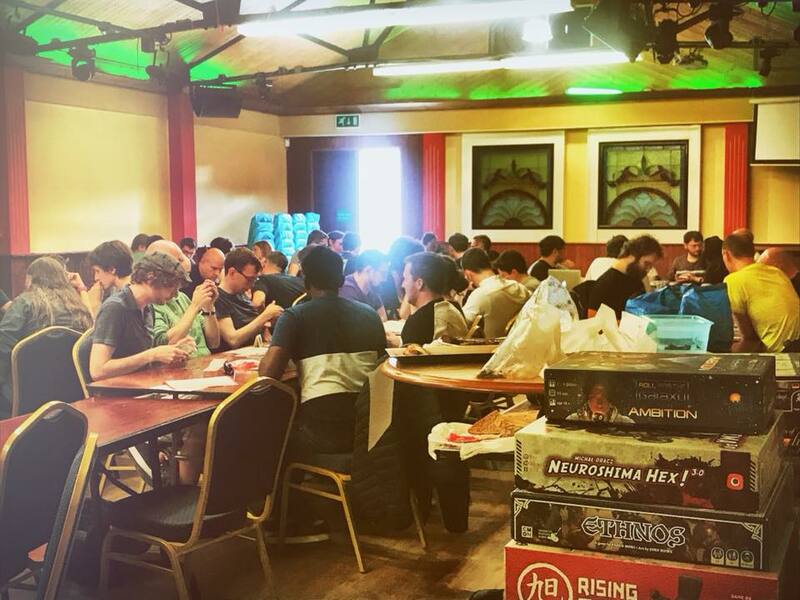 This edition of the Board Games Ireland podcast has been a little while in the making but hopefully it acts as a nice little snapshot of BGIcon 2018, our annual Board Game Convention which was held on the 4th of August in the Teacher’s Club. 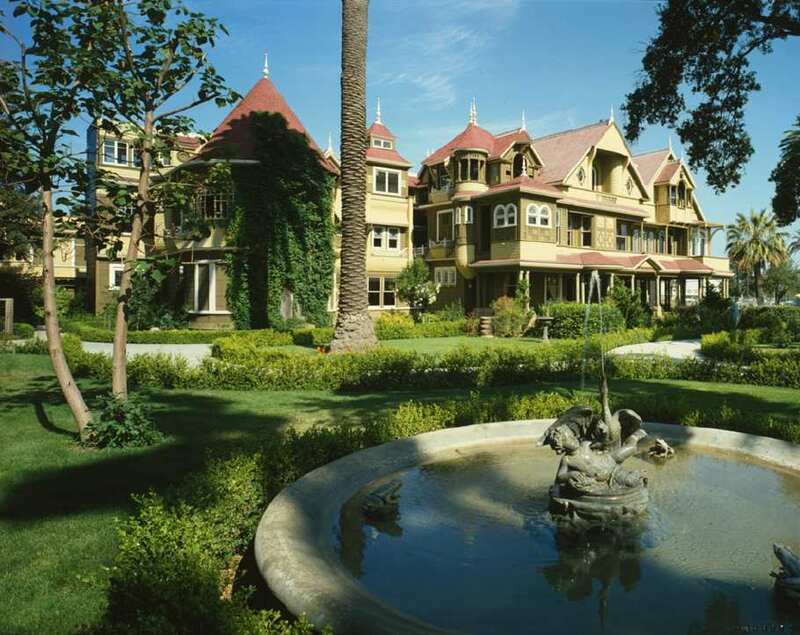 It features a huge range of interviews that were collected on the day. We’re almost there. BGIcon is almost upon us. It takes place this Saturday the 4th of August and I hope to see lots of you there as it’s sure to be a great day. So this post is just to go over the details of the convention. 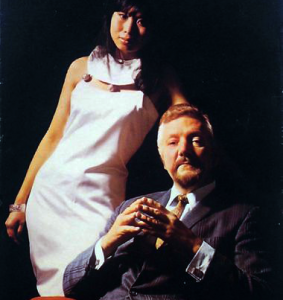 Frank and Gavin return with a new season of the Board Games Ireland Podcast. 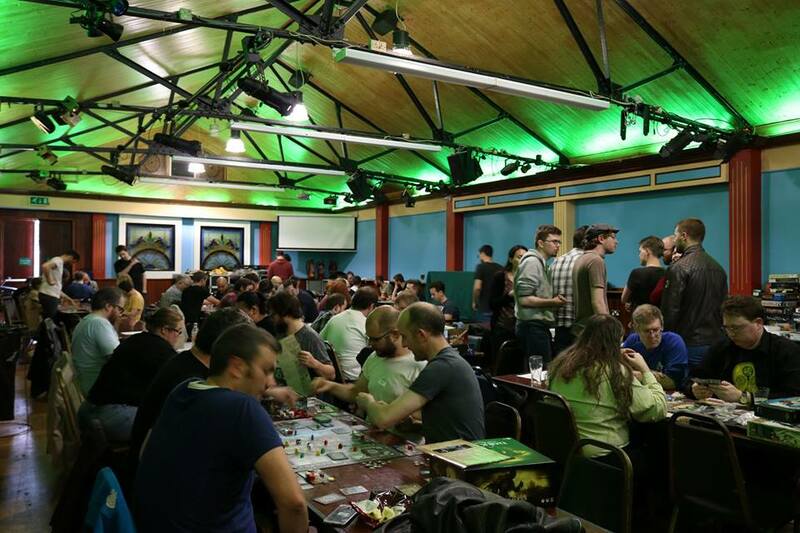 Board Games Ireland is a popular meet up group where people can come together and play board games. In this episode we talk a little about what Board Games Ireland does, about what makes contemporary board games different. We also discuss the games: ‘The Mind’, ‘Starship Samurai’, ‘Century: Eastern Wonders’ and ‘Decrypto’. 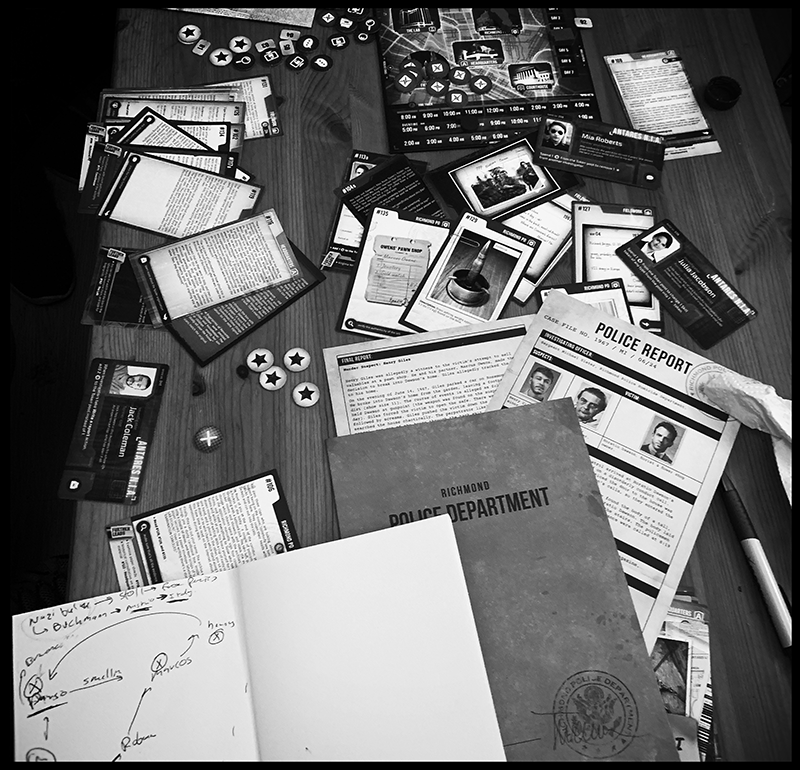 There is also a recording of a live playthrough of the Friday the 13th theme board game ‘Last Friday’ which was recorded on Friday the 13th of July. 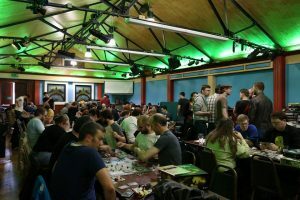 We also talk about the upcoming BGIcon, the Board Games Ireland game convention which takes place on the 4th of August. A short film by André Lacerda about the Board Games Ireland Meet Up group. Frank and Gavin are back after a very long break. Thanks to everyone who came to BGIcon! Thanks to everyone who came out to BGIcon… It’s was a BGI SUCCESS! I think it went very well and we learned a lot from running it. We’ll almost certainly be running another one next year so stay tuned for details. Frank recored some content for the podcast so we’ll have that featured in our next episode. Also recently we surpassed 3000 members on the meet up group. We’ve come a long way since our first meet up in a tea shop 4 years ago. We’re almost there. BGIcon, our first game convention is almost upon us. It takes place this Saturday the 5th of August and I hope to see lots of you there as it’s sure to be a great day.